Do you have a cutting machine? 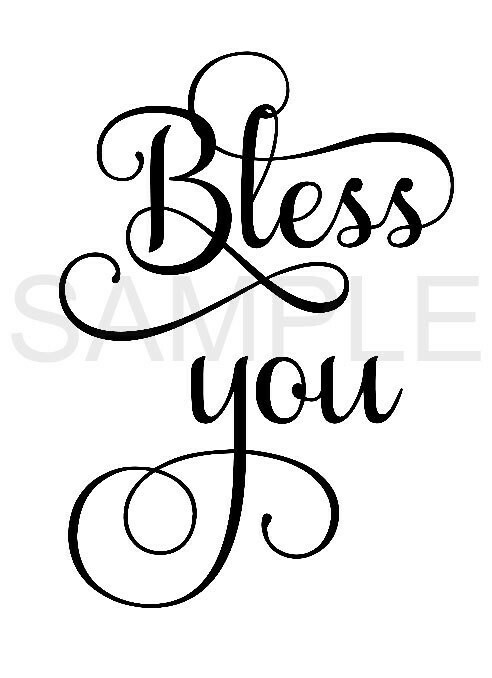 Use this digital file to create your own Bless You Jars! 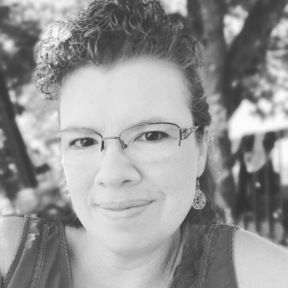 SVG files for Cricut or Silhouette Machines. Perfect for a decal, shirt, cup and much more! The item is a Digital Download. So nothing will be shipped. YOU MAY use these files for PERSONAL and SMALL BUSINESS COMMERCIAL USE. Please make sure your software will work with the file before placing your order as all sales of digital items are final. Be sure to follow Blue Daisy Dreamer for product updates and coupon codes!